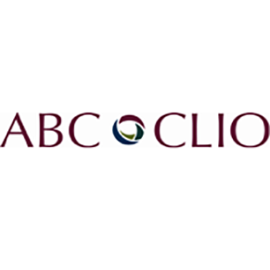 ABC CLIO wanted to develop several online subscription programs for social studies around their existing library assets. Our job was to create engaging digitally delivered classroom lessons. We developed in-depth Explorations and Feature Stories and teacher support for U.S. Government, U.S. and World Geography, and American and World History.